Local sources reported that an alleged Coalition airstrike targeted the house of Majid al-Salama in Al Shahil on the night of February 7th. Baladi News blamed “US helicopters from the International Alliance, backed by high-flying jet fighters” for the airstrike. Other sources claim he was killed by gunfire. The house was reportedly inhabited by displaced people from the town of Al Baghouz. A man was reportedly killed and his wife and two children arrested by SDF forces. 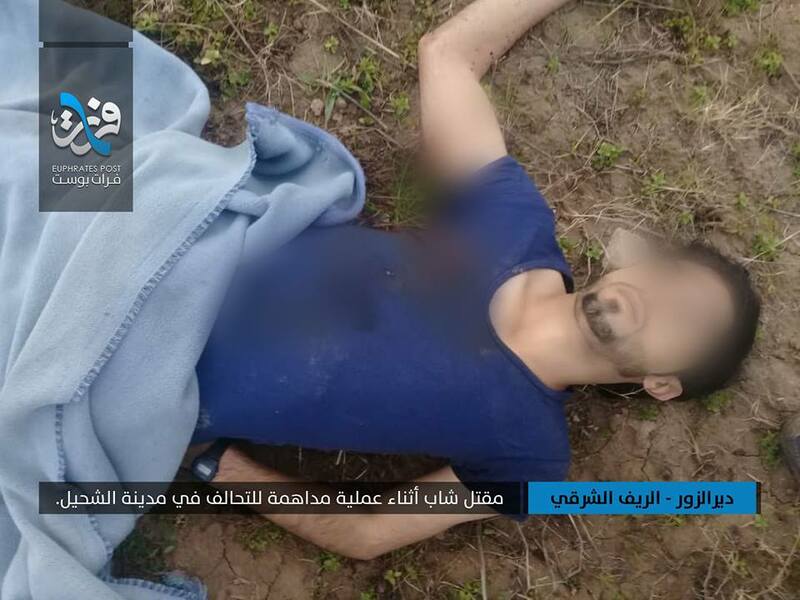 The Syrian Observatory for Human Rights claimed instead that the man ‘;in the second decade of his life’ was shot dead and found near an irrigation canal in the town of Al Shahil, while other sources reported the man was killed in the airstrike and found “near the landing site used by international coalition forces”. 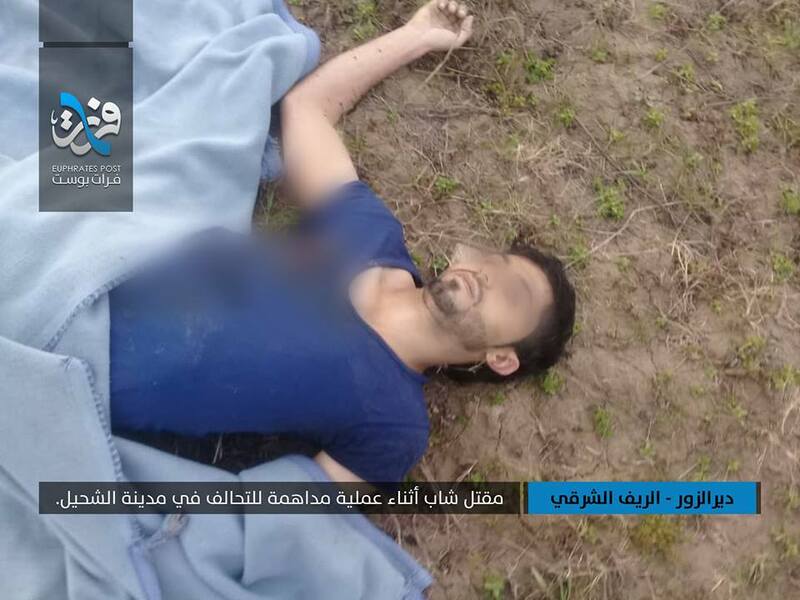 Man alleged killed in a Coalition airstrike on Al Shahil (via Euphrates Post). 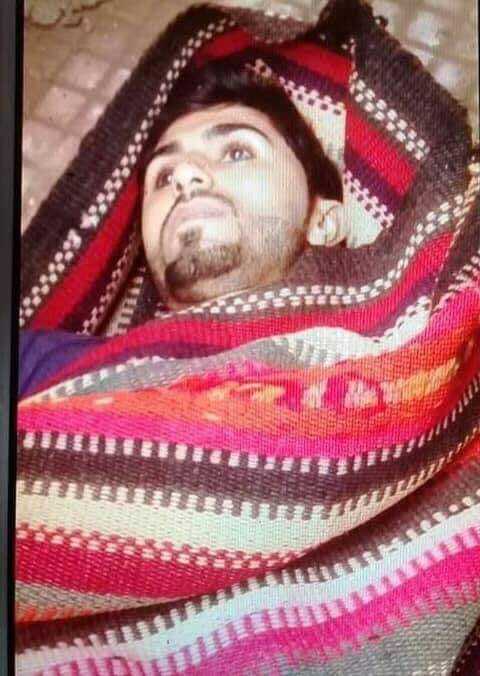 Man alleged killed a Coalition airstrike on Al Shahil (via Basam Ali).